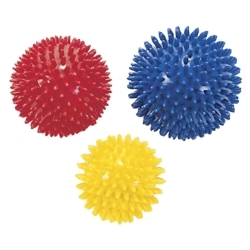 Unique spike design provides massage to promote Mind & Body/Recovery of sore, tight, and tired muscles. Colors may vary. 1 lb.